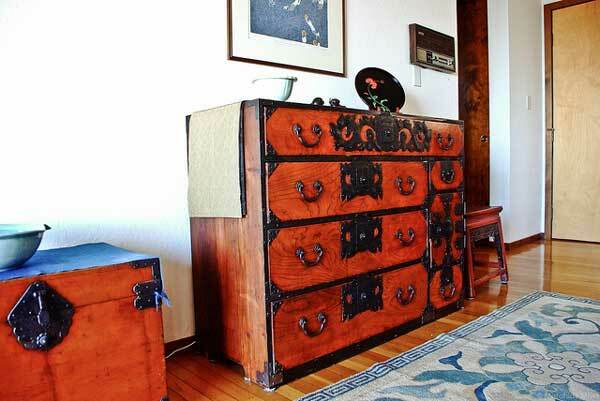 Tansu.net has changed ownership in the fall of 2006 and is now offering Asian furniture importers and manufacturers an online market place to feature their products. Tansu.net http://www.tansu.net/ was purchased from hand made tansu furniture maker Petra by LTDTrading, a privately held internet retail group. LTDTrading specializes in Asian furniture import and sales including Asian Platform Beds, Asian bedding, bedroom furniture and more. Tansu.net changed hands to its new ownership in the fall of 2006 but has been under construction until now. The new site offers visitors an easy to navigate online shopping experience complete with product details, general buying information as well as educational resources about Asian furniture. Tansu.net hopes to become one of the internet’s top selling Asian furniture retailers by providing casual shopper and furniture connoisseur alike a great selection of quality imports at a competitive price. The types of products that Tansu.net will be featuring on the site varies from small Asian decorations such as Buddha statues to complete Asian platform bed sets. Most of the larger furniture pieces are made of reclaimed wood and are one of a kind pieces rather than mass produced items. I had a chance to see some of the products that will be featured on the site and was impressed by both the diversity and uniqueness of the products. “We try and select modern Asian furniture pieces that have a distinct ethnic flair, yet will blend well with contemporary American homes” says Harvey. Harvey predicts that his best selling products will be platform beds. Platform beds he says have become increasingly popular with designers and home buyers in recent years and can really make a statement in the bedroom. They are simple, sleek, low to the ground and work well with most types of mattresses including popular memory foam mattress. 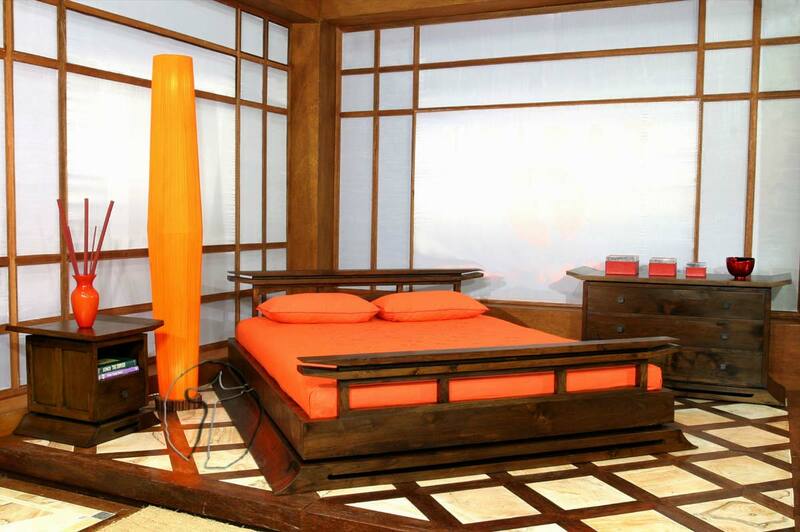 You can visit Tansu.net at http://www.tansu.net/ or click to view the Asian bedroom furniture products that are ready for sale. But for the larger Asian furniture pieces that I had a chance to preview, shoppers will have to wait just a little bit longer. This entry was posted on Thursday, June 4th, 2009 at 2:30 pm	and is filed under Asian Furniture. You can follow any responses to this entry through the RSS 2.0 feed. Both comments and pings are currently closed.